Visit ZSL Whipsnade Zoo for your next day out and enjoy our fantastic group discounts! Groups and youth groups can enjoy special prices as they roam the animal kingdom and discover wildlife in every direction. Groups of 10+ receive a 25% discount off standard online or gate prices. 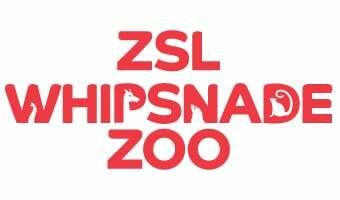 Special rates and fantastic benefits for Youth Group visits to ZSL Whipsnade Zoo.